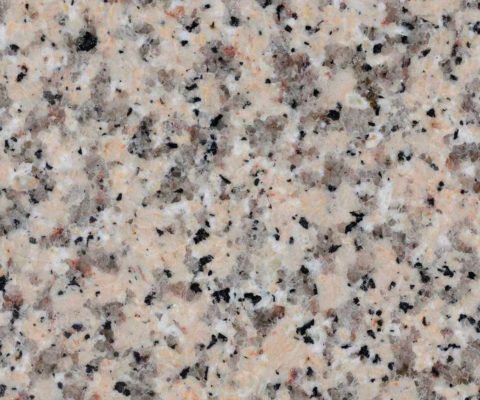 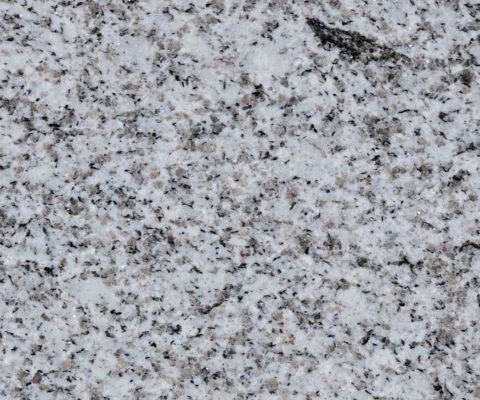 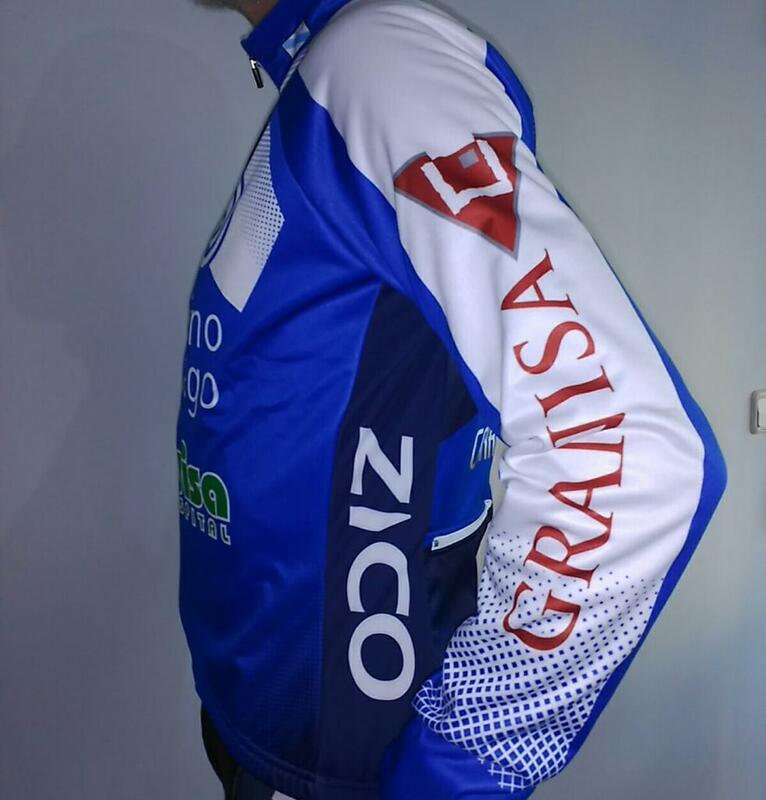 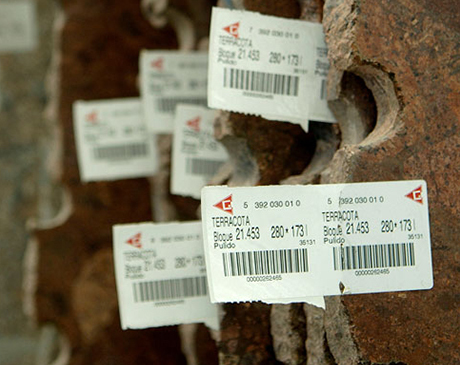 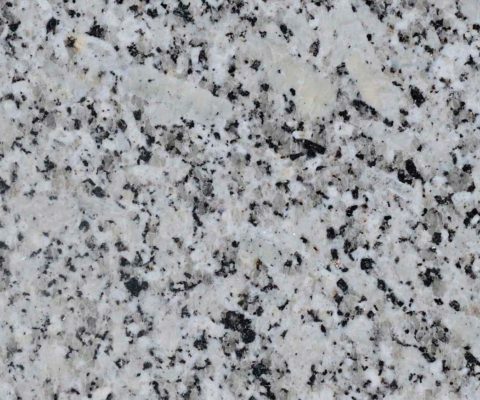 Is more than just a Company dedicated to processing granite. 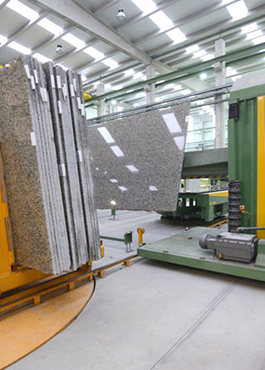 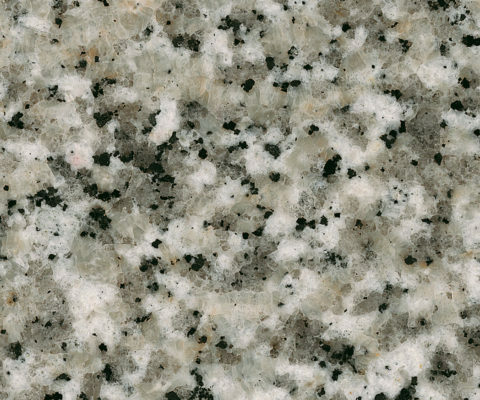 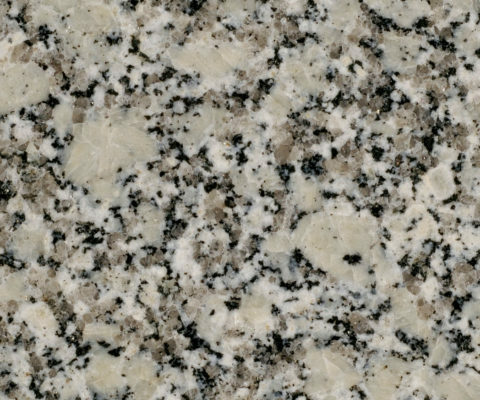 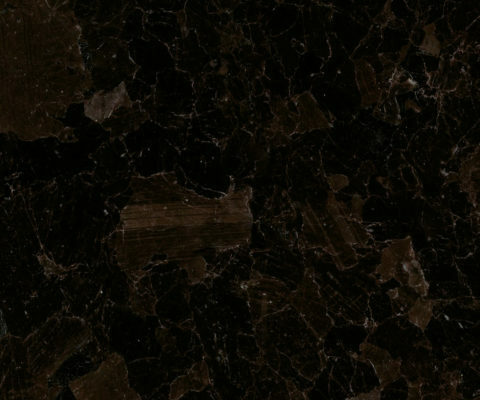 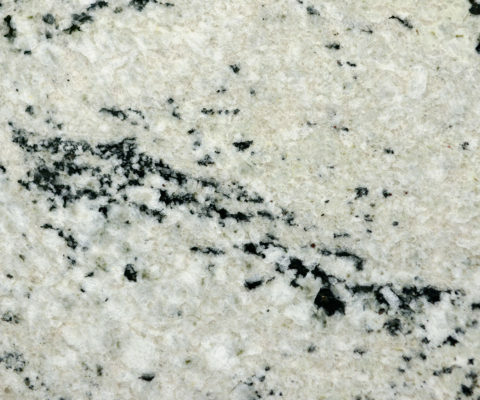 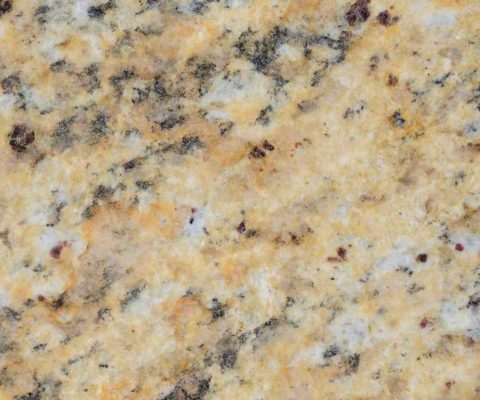 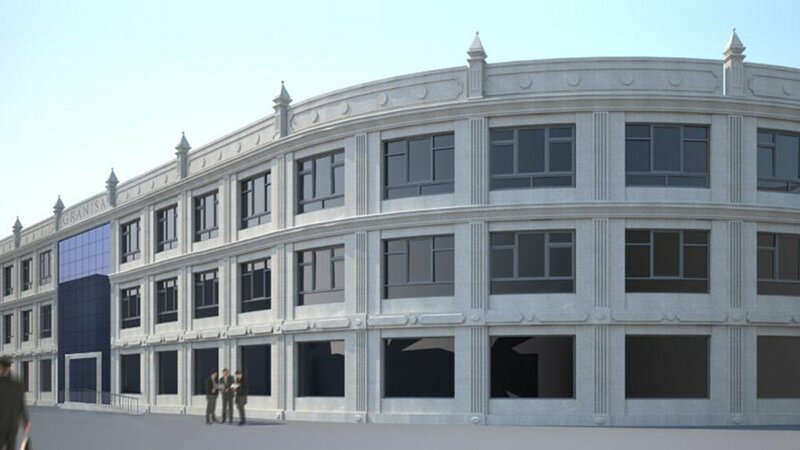 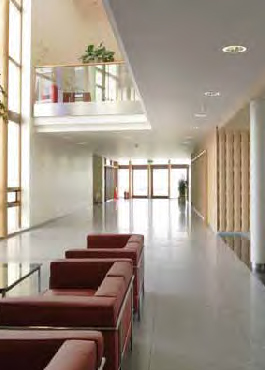 Granisa’s strategic location affords us extraordinary competitiveness in the global granite market. 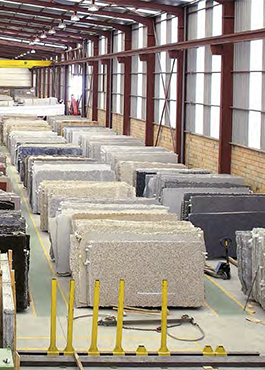 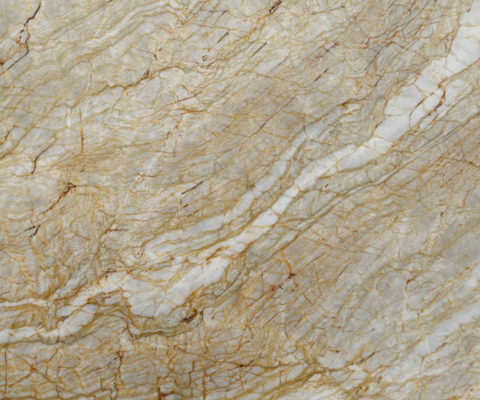 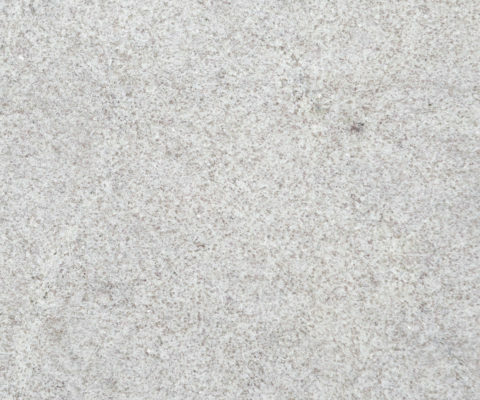 The largest selection of natural stone available to you. 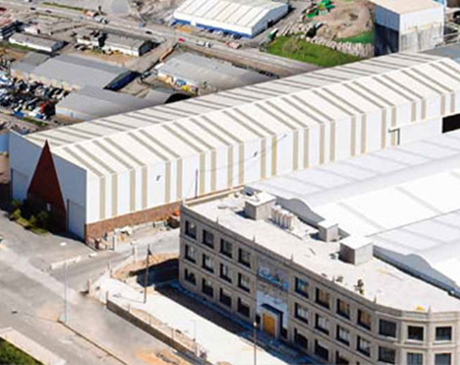 Privileged location in the surroundings of Vigo. 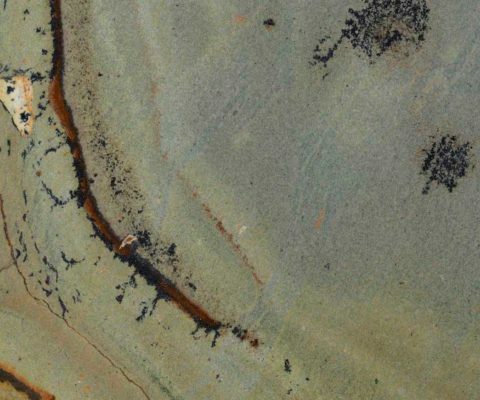 Subscribe to our newsletter and stay informed of our news.